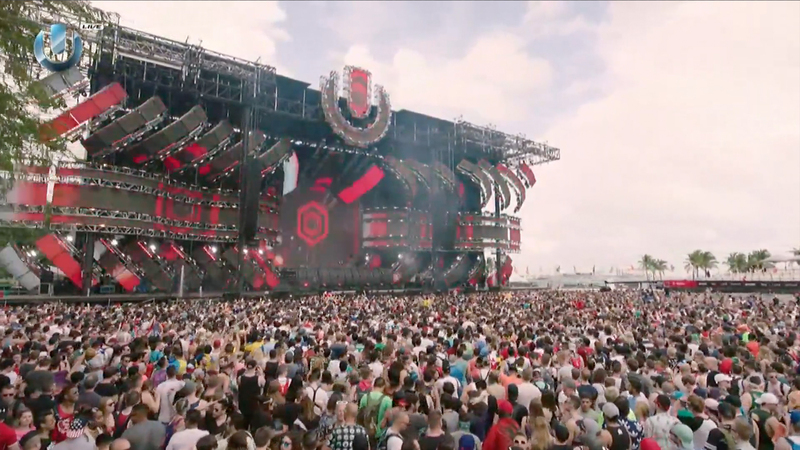 Obsessed with EDM but couldn’t make it down to Miami for ULTRA Music Festival this weekend? Never fear–the festival coordinators have something special for you. According to the official website, “ULTRA LIVE will live stream for a total of 26 hours on YouTube via UMFTV across 4 different stages from March 24-26.” Yes, you heard us right. This year, just like previous, you’ll be able to watch the whole festival from the comfort of your own home. Viewers will even have the ability to switch between the many stages. You can catch all of EDM’s biggest acts like Major Lazer, Axwell ^ Ingrosso, and DJ Snake (all headliners for the ULTRA Main Stage each night) right here, March 24-26. The feed starts promptly at 3 p.m. (EST) each day and ends after the headliner's set each night. You can also check out the other stages, like the Live Stage and the Resistance Stage, as well. So kick back, grab some snacks, and get your rave on in your pajamas. With dozens of amazing acts on the lineup this year, the fun never stops.